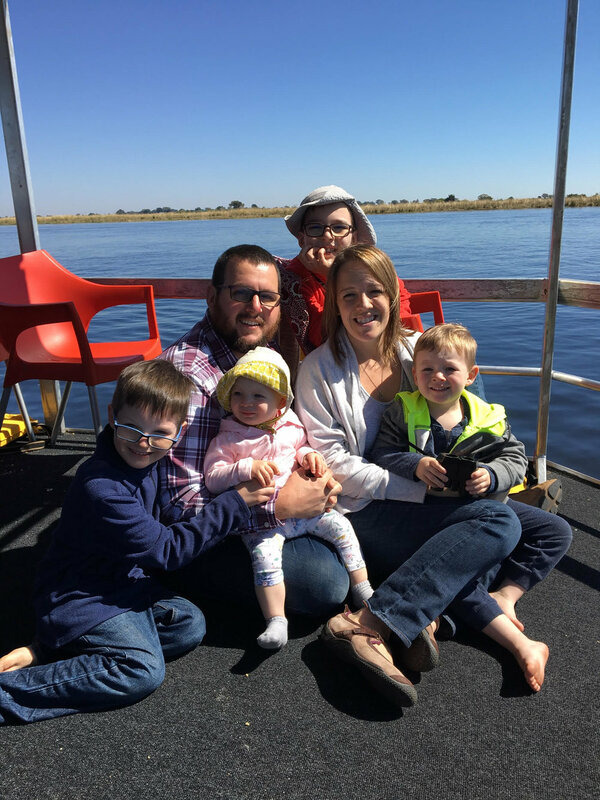 Ben and Amy Straub along with their four children, Simon, Isaac, Casper, and Ada, have lived in Kitwe Zambia since 2012. Ben and Amy serve on the team at Central Africa Baptist College and Seminary, where Ben is the Academic Dean and teaches theology. In addition, they worship and serve at Faith Baptist Church, which is pastored by a faithful CABC graduate. The mission of CABC is to train the next generation of servant leaders in Africa for Great Commission living. It has trained students from nearly a dozen African nations. Nearly all of its almost 100 graduates are faithfully serving in local churches or gospel ministries across Zambia and the rest of Africa, and the team at CABC is eager to train many more to reach the continent with gospel and grow Christ’s church.